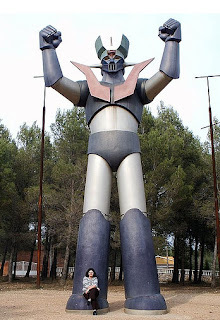 Cool pictures of giant robots from around the world. They're no longer confined to your favorite Transformers cartoons. Now you can reach out and touch one. Awesome.